Killing The Summer Heat For Your Chickens! 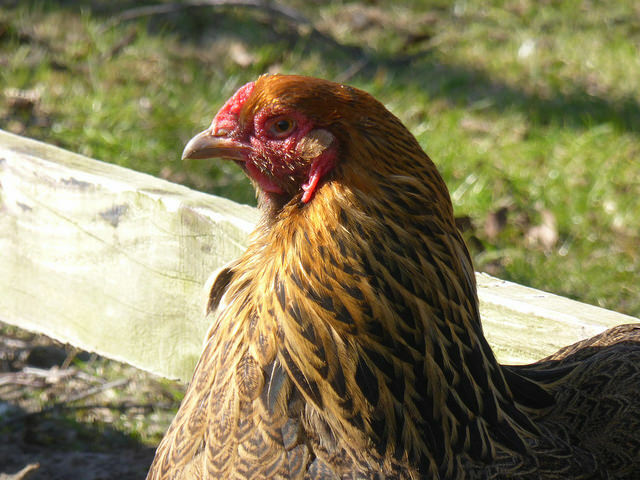 Summer is on its way and that means that your chickens will need proper care if the upcoming summer days get too hot. We have discussed this particular problem many times before and because we want to give our readers the best advice for keeping their chickens cool in the summer we want to continue the heat problem subject with showing our readers the process of killing the summer heat for their chickens. If your chickens get too hot they can get stressful, have a heat stroke or even die. 1. Is Keeping Spraying The Coop With Water A Good Idea? Well, yes but when your chickens are out of it. Spray the roof of the coop during the hot summer days and the area around it and that will provide evaporate cooling – this needs to be done few times daily in order to work. Icy treats should be given to your chickens when they are playing in the run. Cut and frozen pieces of fruit added in a bucket of cool water is a good idea. 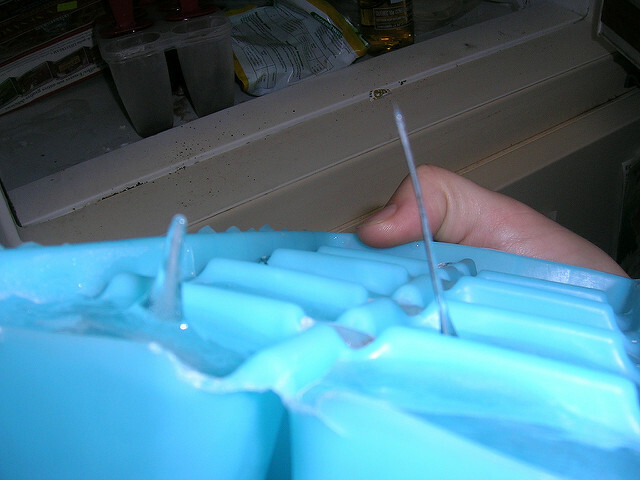 Also freeze a few plastic bottles of water and when you get them out or the freezer, cut the upper half of the bottle with a knife, remove it and then just stab in the ground. Your chickens will enjoy pecking at them and they will keep themselves cool in the same way. There are many creative ways to keep your chickens cool in the summer, the two mentioned above are just an idea to get you started. Freeze some treats in a larger block of ice, and when your chickens are ready for their hot summer day run, present it to them. They will peck at the ice until they get to the treats. This will also make your chickens safely waste their extra energy in the hot summer days. When you are building your coop make sure that you build it in that place where the coop can have a lot of shade during the summer. 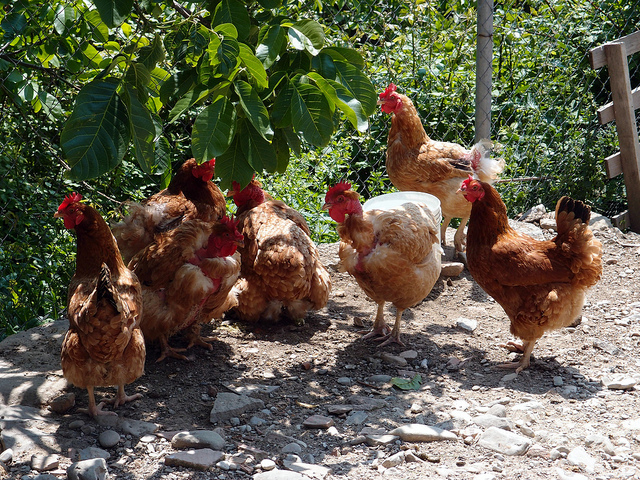 Under a tree or close to your house where your chickens will get daily shade will save you a lot of trouble in the summer because you have an extra way of cooling your chickens in the start. Every flock we`ve seen during the summer has their favorite place with shade where they want to chill out. Every chicken keeper knows about that place in his run. Provide extra waterer/s in that place so that your chickens can have easy access to it. It is important that you bring the water to your chickens – do not just leave the water out there for them and expect them to run towards it whenever they please. The water your chickens have access to during the summer should always be cool. In order to provide cool water to your chickens you need to change it few times a day – as needed. Providing fresh and cool water for your flock during the summer can save their life in some cases and do good for their immune system. Previous Article 6 Things Everyone Should Know About Chickens! 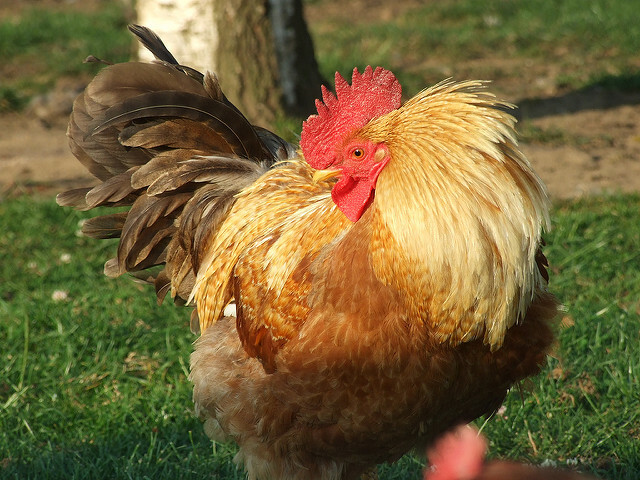 Next Article Should You Keep A Rooster In Your Flock?